Gov. Jay Inslee today detailed his concerns about a Trump administration executive order designed to make it more difficult for people to access many of the public assistance programs that are necessary for struggling families to get back on their feet. The order directs federal officials to evaluate programs such as housing assistance, child care, food stamps and Medicaid, and to propose strict new work requirements and eligibility restrictions. Inslee argued in a letter to the White House that the premise behind the executive order is rooted in harmful and outdated stereotypes about our nation’s most vulnerable people, and ignores the real barriers to economic stability including high costs for housing and child care, changes in the kinds of jobs being created, and a lack of access to affordable education. Inslee says that rigid work requirements often make it harder for people to find and keep a job and do little to improve accountability or reduce fraud. “The stress of balancing work and caregiving responsibilities will continue to affect parents’ health and economic well-being, along with their ability to be effective employees,” he wrote. “Unreliable transportation and child care arrangements will continue to create logistical hardships. Untreated mental or psychological conditions resulting from adverse life experiences or illnesses will continue to make it difficult for many to maintain stable employment. 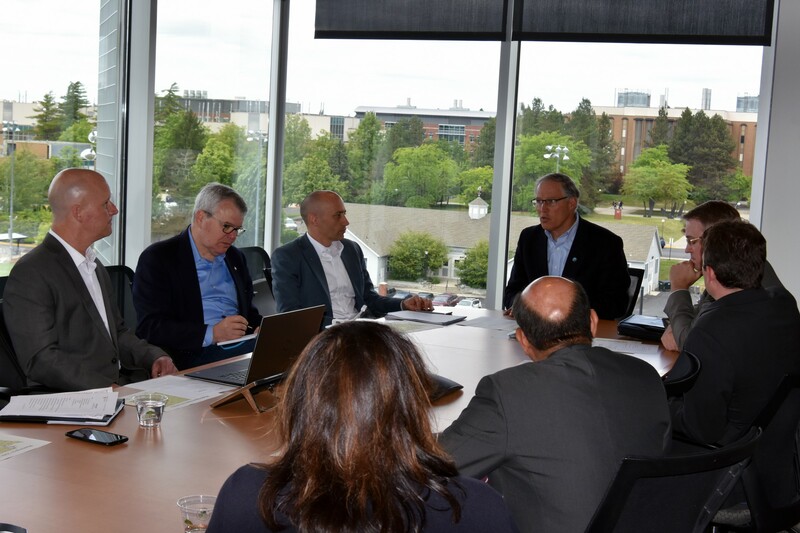 Inslee also noted that the challenges to finding stable employment and gaining economic stability differ from state-to-state, and even within communities. In his letter he asks that states be given flexibility to address their unique challenges in the fight against poverty. Inslee says Washington state provides a good example of how to invest in families and workers, while also growing and sustaining one of the nation’s top economies. One of the highest minimum wages in the nation and paid sick leave for every worker. A best-in-the nation paid family and medical leave program to ensure that anyone who needs to care for themselves or a family member has the freedom and flexibility to do so. A statewide broadband effort to expand high-speed internet access and help workers in rural communities connect to 21st century educational and job opportunities. The launch of Career Connect Washington, an initiative to open new pathways to careers, including apprenticeships, internships and credentialing programs that are responsive to the changing economy. Expansion of Medicaid and health integration efforts that are providing tens of thousands of Washingtonians access to mental and behavioral health services. Robust child care and early learning programs to help working families find affordable child care options. A housing-first strategy that recognizes stable housing is often the first step to helping an individual address other challenges and barriers to employment. Inslee wrote that it’s imperative for the White House to allow states like Washington to continue to provide services that are getting people help, and getting them back on their feet. 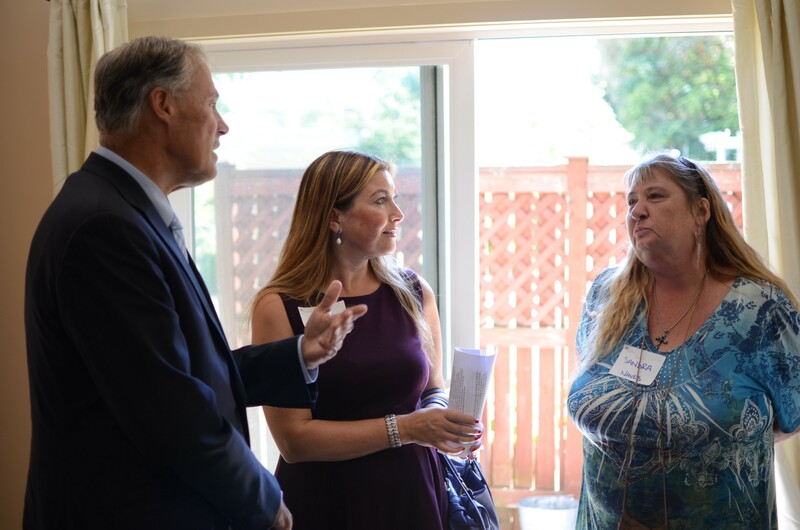 “For millions of Americans, public assistance programs are a critical lifeline to help families meet basic needs and avoid falling deeper into poverty,” Inslee wrote. “In my state, we have found these programs must remain flexible and responsive to the multiple challenges facing an individual — whether it be domestic violence; housing instability; untreated physical, mental and behavioral health conditions; low literacy skills; lack of educational and job training opportunities; inadequate leave policies or an overall shortage of living-wage jobs.